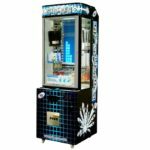 There are so many fun, unique, and creative things you can do with a crane machine rental for your next New York, NY area event. 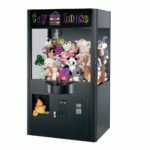 Why not rent a claw machine and fill it with your own promotional merchandise? 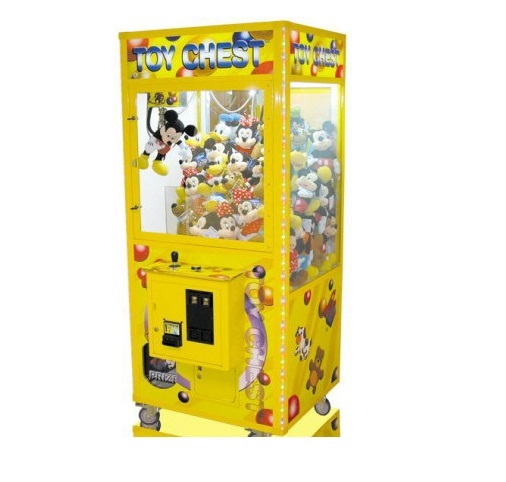 Rent a claw machine and your party guests will have a childish fun time trying to capture their very own special prize. 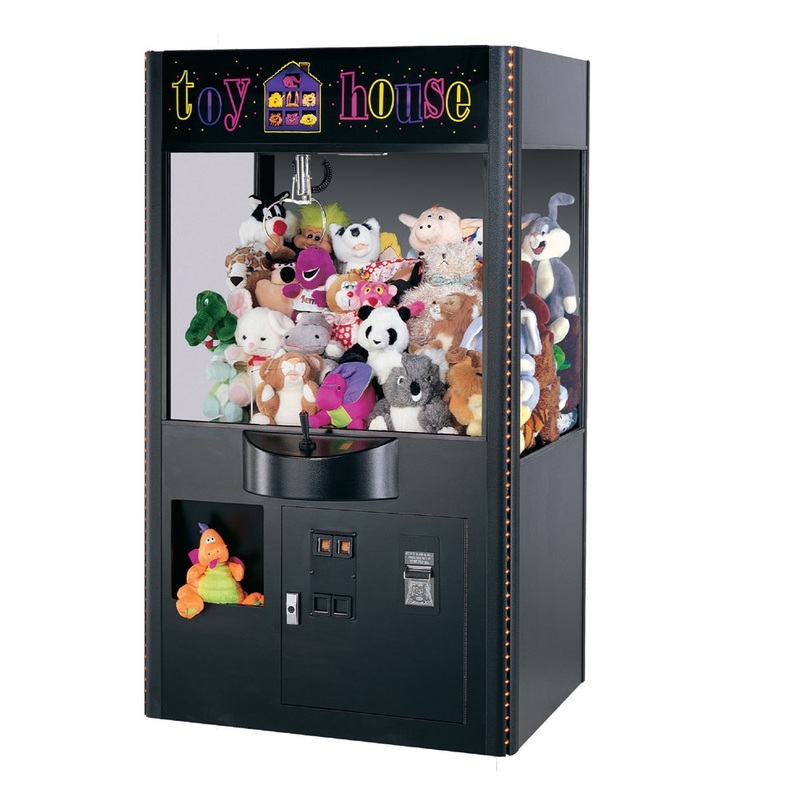 Rent a claw machine and set it to free-play or coin op! 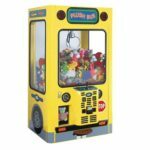 We RENT various types of skill crane machines and claw machines for your New York City, NYC, CT, MA for events, photo shoots, and film productions. Looking for skill crane rental or claw machine rental in NYC? 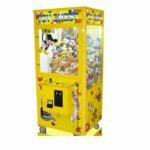 Contact us to rent claw machines, crane machines, coin-operated vending, soda machines, and other vintage props for movies and productions, in the New York and CT region. What a clever idea! 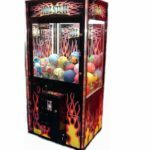 Hosing a party , trade show, or promotional event in the New York, NY area? 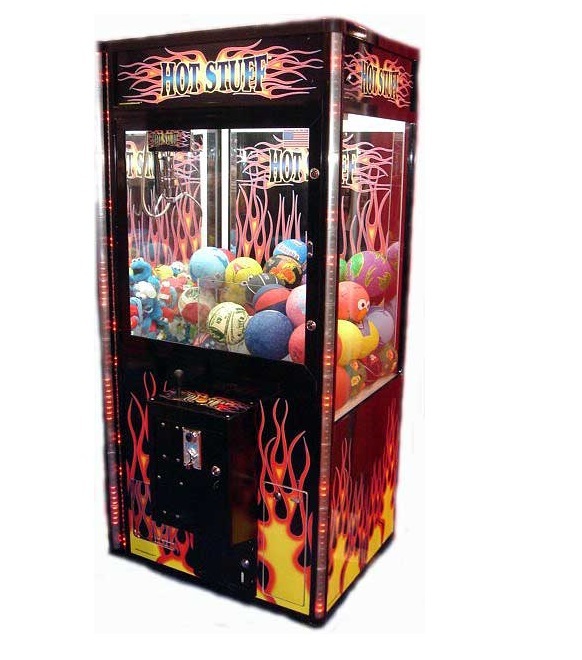 Skill crane games, claw machines, and candy crane rentals are our specialty! 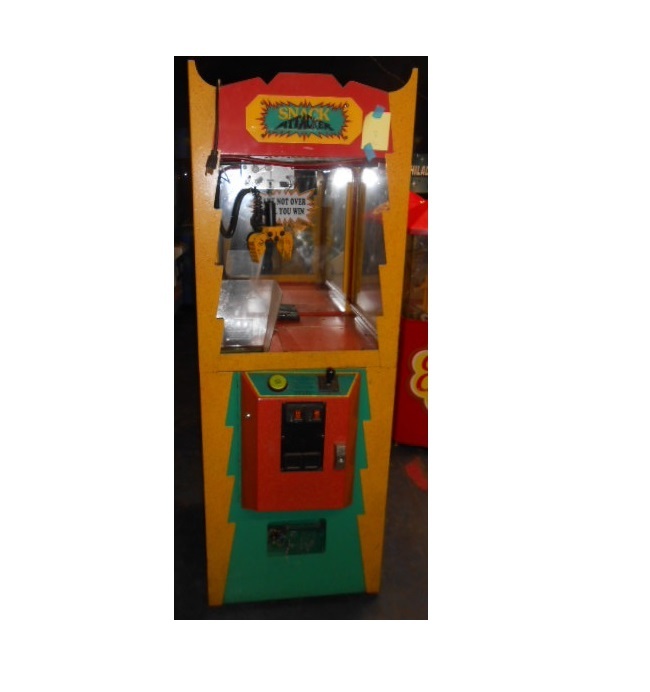 Looking to rent a classic skill crane game as a prop for your next production or event? 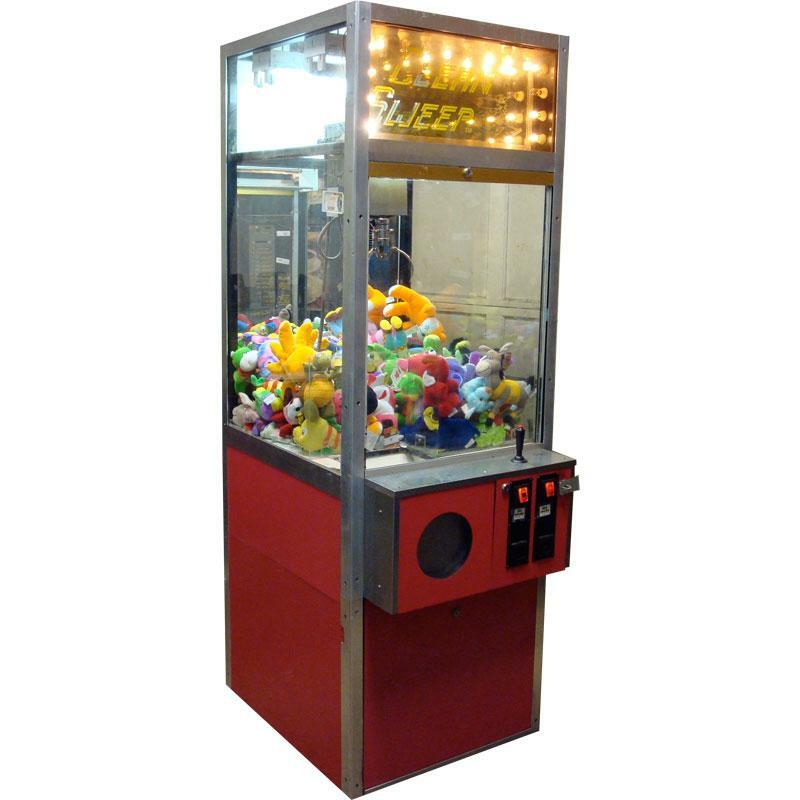 Browse skill crane prop rentals below. Not seeing the skill crane machine you’re looking for? 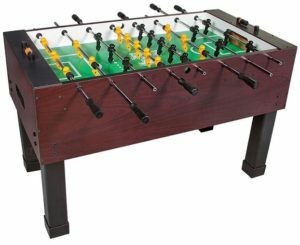 Message us for current game availability! 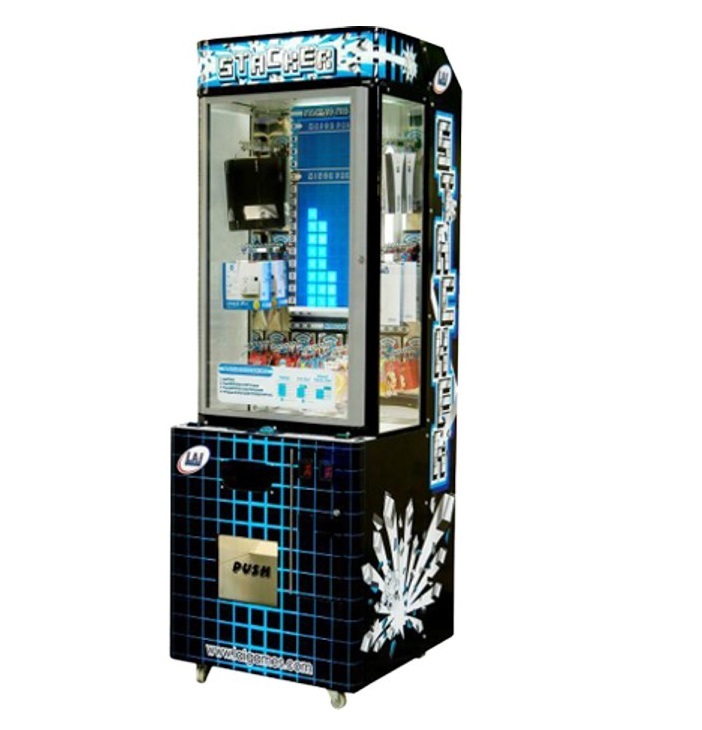 Some of the types of vintage vending machine and soda machine prop rentals we offer are: Coke machine, standard “Cold Drinks” soda machines, vintage cold drink soda machines, antique Coca Cola vending soda machines/ soda coolers, Coffee vending machines/ hot drinks vending machines. 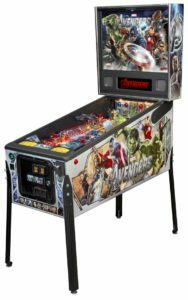 So much more to rent: We also rent video arcade games, pinball machines, ping pong tables, foosball tables, jukeboxes, and other games and machine for your New York region event. Cigarette machines, gumball machines, skill toy cranes, Soda machines, vending, arcade games, jukeboxes, love tester, slot machines, and other vintage coin-op machines, games, and amusements! 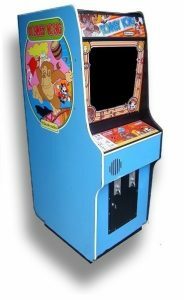 Our arcade game rentals range from 1950s-current day. 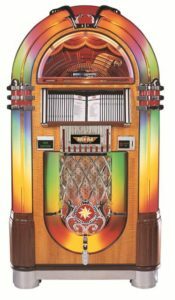 NY Region rental Areas Served: New York City (NY): Mahattan, Brooklyn, Queens, Staten Island, Bronx, Long Island, Westchester County; Connecticut (CT): Fairfield County, New Haven County, Hartford County, and the rest of CT.